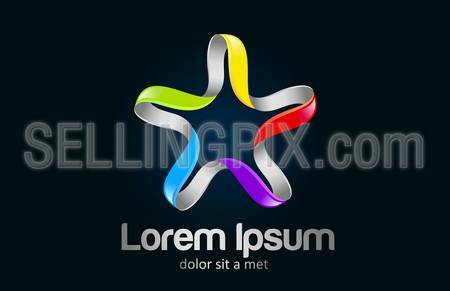 Star abstract logo template. 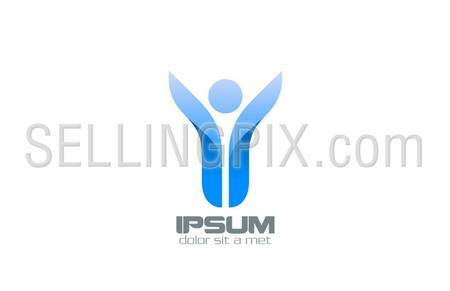 Infinite shape. 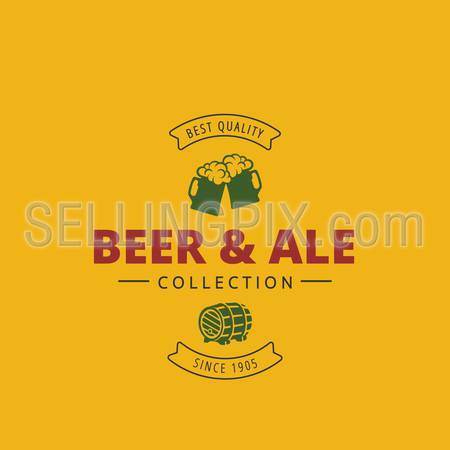 Flower abstract colorful. 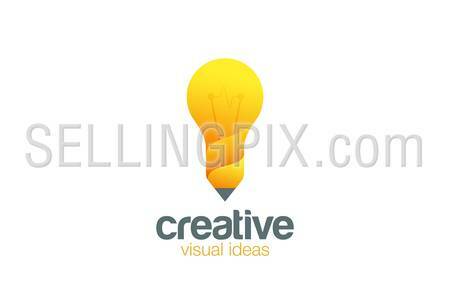 Lamp & Pencil Logo Creative idea symbol vector template. 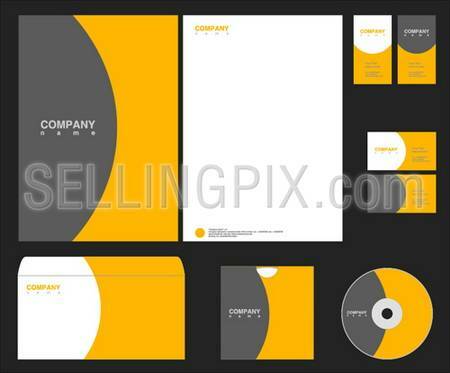 Bright ideas for your business. 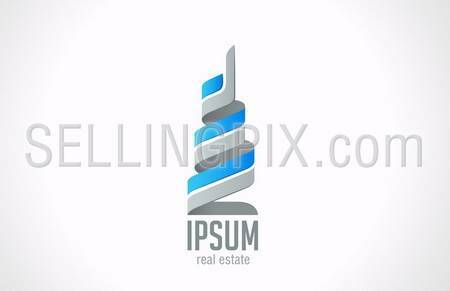 Design studio logotype concept icon. 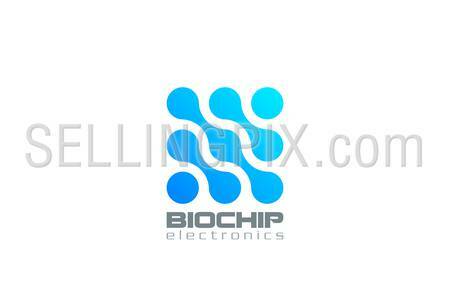 Electronics Hi-tech Chip DNA Molecular Logo design abstract template. 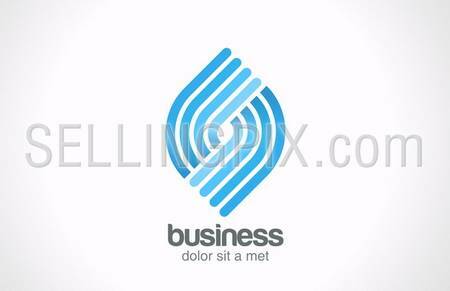 Business technology creative logotype symbol vector icon.